3. Attract research students with excellent potential into areas of research focus and provide them with effective support and supervision. To expand and enrich the research endeavours, FoB has a Higher Degree by Research (HDR) programme at Master’s and Doctoral level. HDR programme generally does not follow a structure of lectures, tutorials, assessment items and examinations. Instead, HDR students build a close association with their supervisor and the key part of a research degree is writing a thesis under the guidance of the supervisor and other members of the thesis committee. 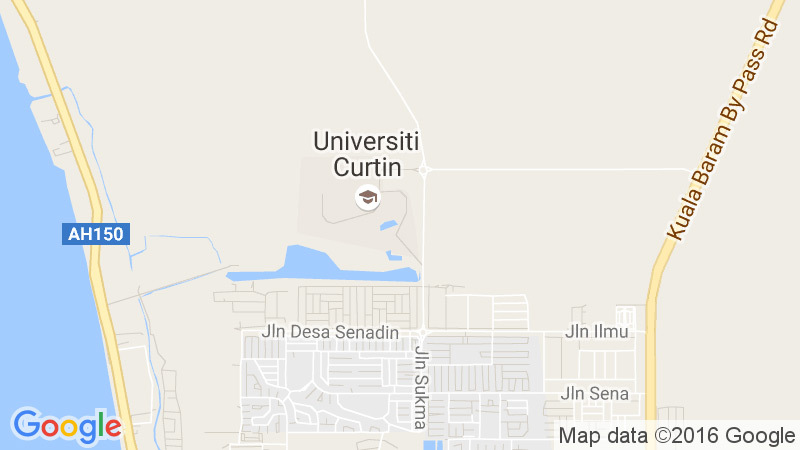 The modern facilities at Curtin Sarawak will enable every aspirant students to carry out their research activities and enrich their career.